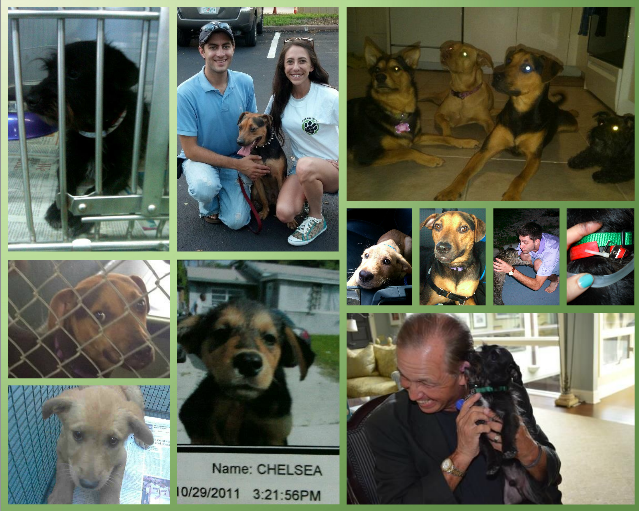 Dog adoption is one of the most rewarding, selfless, wonderful things you can do! The ASPCA estimates 5-7 million pets are brought to shelters every year. Sadly, 3-4 million of these animals never leave the shelter and are instead put to sleep. Choosing to adopt a pet means choosing to save an innocent animal’s life. It means having a pet that knows you saved him; it means doing something that will forever change your life. Many people (including myself) who rescue a pet say the animal they saved actually saved them. By choosing adoption, spaying & neutering, being responsible pet owners and standing up against animal abuse, we can all save innocent lives! Below you’ll find links to search adoptable pets, personal dog rescue stories and great information on pet adoption. Choose to save a life ~ Adopt! Browse a number of awesome resources to find the perfect rescue pet. 5-7 million pets each year end up in shelters; by adopting your next pet, you will save a life! The perfect pet for you is only a few clicks away! Various posts about pet rescue and adoption in this section. 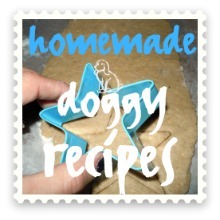 Full of dog stories with happy endings and interesting information and tips about the joys and challenges of dog rescue. We hope you’ll consider pet adoption as your first option if you plan to get a new pet! Learn about fostering from helpful posts and personal articles featuring the highlights and challenges of fostering dogs. By choosing to foster a pet in need, you will save his/her life, make space in the shelter for more needy pets and socialize and prepare the pet to go to his/her forever home. Fostering is a great way to save lives! Featuring interviews with pups and owners about adoption and pet rescue. These interviews aim to raise awareness about about adoption as well as responsible ownership and the joy of having pets. They also promote the rescue pets and their wonderful forever families.